Originally built in 1922, this landmark in the North Loop neighborhood of Minneapolis will be redeveloped by Schafer Richardson into creative office space. The Redwell will consist of the existing Zuccaro produce building restored to its original exterior condition, a three level steel addition on top of it, and modern amenities for the tenants. 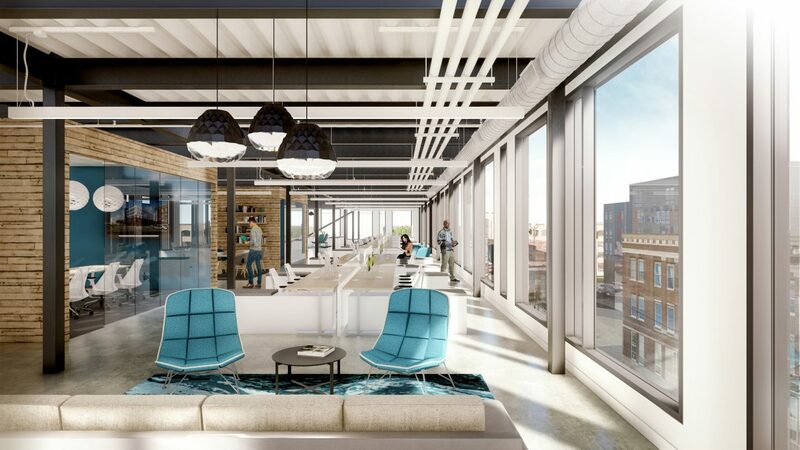 Open floorplates, an adjacent parking ramp, and large windows with great views of downtown will make this an attractive workplace option for those seeking a great neighborhood location. For leasing opportunities, contact Schafer Richardson.